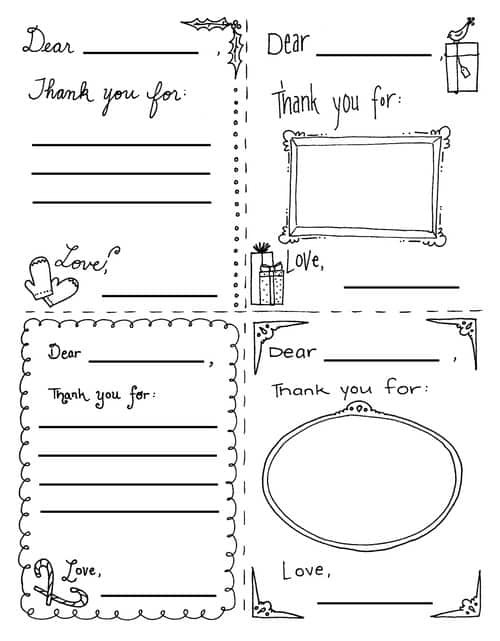 Download & print these free coloring sheets to help children say “Thank You” for the presents they will get for Christmas this year. For added variety, use colored paper. Each sheet has four designs for each printed page. The hope is to cultivate the habit of thankfulness in the hearts of children. Chose from the two available file types below. 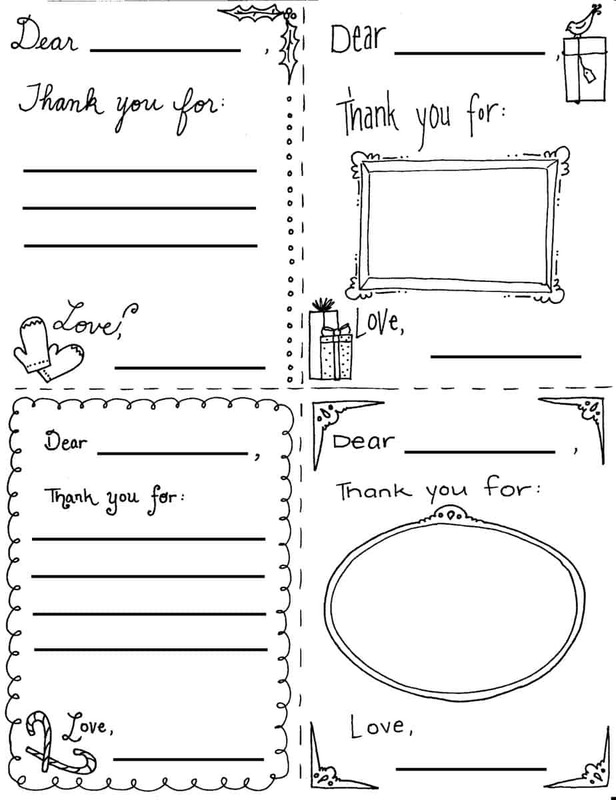 We also have a thank you card object lesson you could teach with this activity. 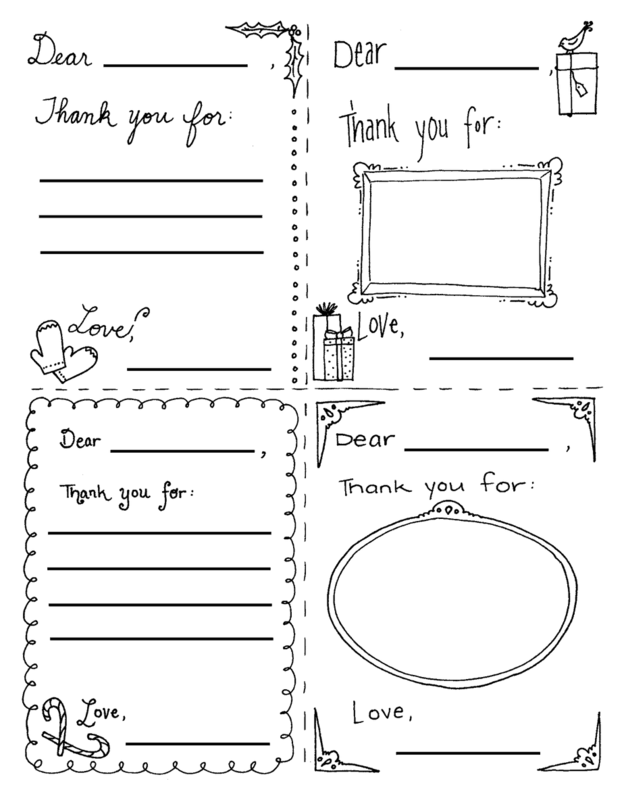 If you enjoy this free printable, you can leave a comment below to say thanks to Mandy for her efforts. You can also browse more of her Christian coloring pages or all our Christmas coloring pages. Thank you, Mandy. This is a great idea. Tony Kummer (Editor) reviewed & updated this page on : January 3, 2019 at 8:52 am. All our content is peer reviewed by our readers, simply leave a comment on any post suggest an update.